Single tickets on sale for remaining 2018/19 season concerts. 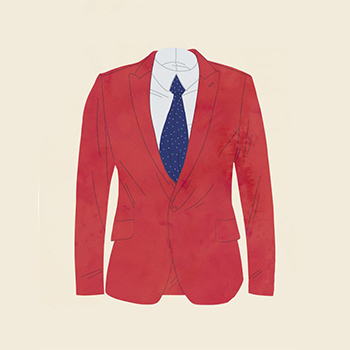 Subscriptions for the new 2019-2020 season will be available in March 2019. 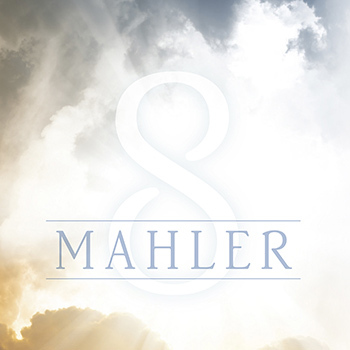 For more information, please visit madisonsymphony.org or call 608.257.3734. 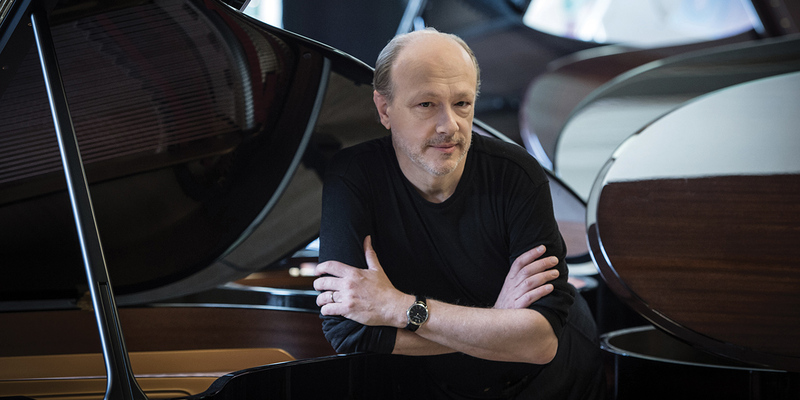 Marc-André Hamelin brings his trailblazing prodigal piano talent to the collaborative minds of the Madison Symphony Orchestra for two European impressionistic compositions — Strauss’ Burleske and Ravel’s Piano Concerto in G for his debut with MSO. Mozart’s Symphony No. 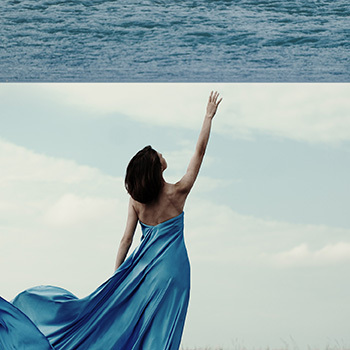 38 and Debussy’s La Mer complete the poetic program. Pianist Marc-André Hamelin is known worldwide for his unrivalled blend of consummate musicianship and brilliant technique in the great works of the established repertoire, as well as for his intrepid exploration of the rarities of the 19th, 20th, and 21st centuries – in concert and on disc. Hamelin is the recipient of a lifetime achievement award from the German Record Critic’s Association. He is an Officer of the Order of Canada, a Chevalier de l’Ordre du Québec, and a member of the Royal Society of Canada.